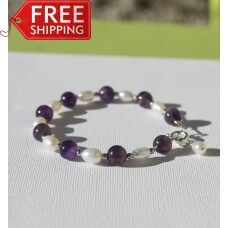 Lovely bracelet comprising 6mm amethysts and freshwater pearls, interspersed with tiny silver hemati.. 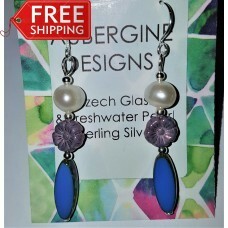 Pretty Sterling Silver Earrings comprising 7mm amethysts and freshwater pearls.Items come in Organza..
Aquamarine, freshwater pearls & amethyst - all interspersed with tiny little silver hematite spa.. 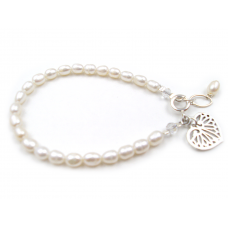 These beautiful pearls are blue inky black and have a wonderful lustre. Each pair will be sligh..
Classic Black Pearl Earstuds with 8mm round high lustre pearls -Sterling SilverComes in ..
Long Czech Glass earrings, comprising opaque Czech Glass in Wine Red and Royal Blue with a little ro..
Free Shipping! 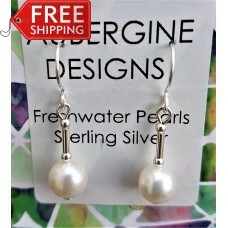 First Class Royal MailSmart vibrant earrings comprising large freshwater pearls and b..
Free Shipping! 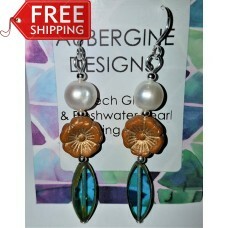 First Class Royal MailSmart Czech glass earrings comprising teal ovals and tan .. 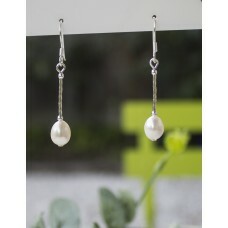 Perfect for Valentine's Day -or any other day..
Dainty Freshwater Pearl Earrings Free Shipping! 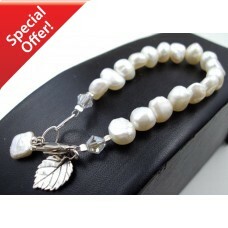 First Class Royal MailAll items come in a smart..
Free Shipping! 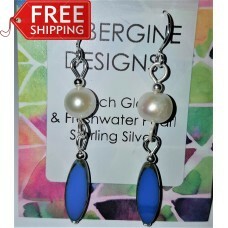 First Class Royal MailSmart vibrant earrings comprising bright royal blue opaqu..
Free Shipping! 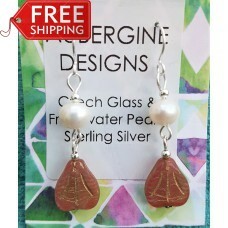 First Class Signed ForComes in smart organza bag with Aubergine Designs insertT..
Free Shipping! First Class Royal MailSmart vibrant earrings comprising bright royal blue Czech Glass..
Colourful and quirky and all in Sterling Silver. Each piece of glass is slightly differe..
All intellectual property rights in our designs are and will belong to Aubergine Designs. Any infringement will be pursued vigorously.